Powerful well reporting database, focused on easy data input, automated report consolidation and well performance analysis. Built on a fully scalable relational database suitable for single and multi-user environments. For more information, please visit the Well Reporting System product page. 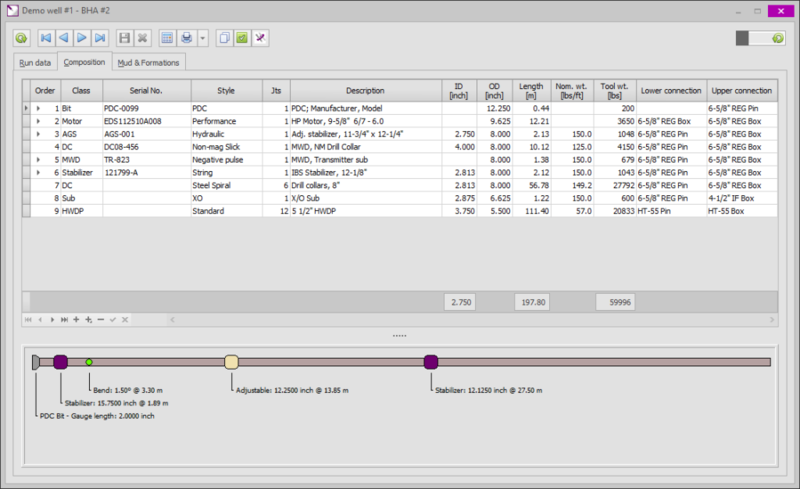 Calculate operational scenario’s for drillstring tension, torsion and normal forces, including buckling analysis. Ensure equipment specifications meet operational requirements. Calculate hookload versus depth and compare actual values to monitor hole cleaning and other hole problems. 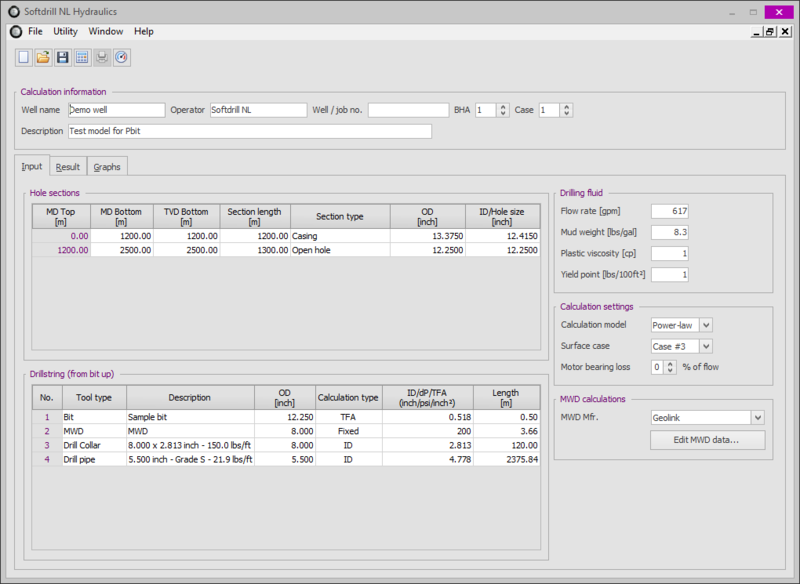 Calculate friction factor from actual field data to fine-tune calculation models for new wells on the same field. For more information, please visit the Torque and Drag product page. 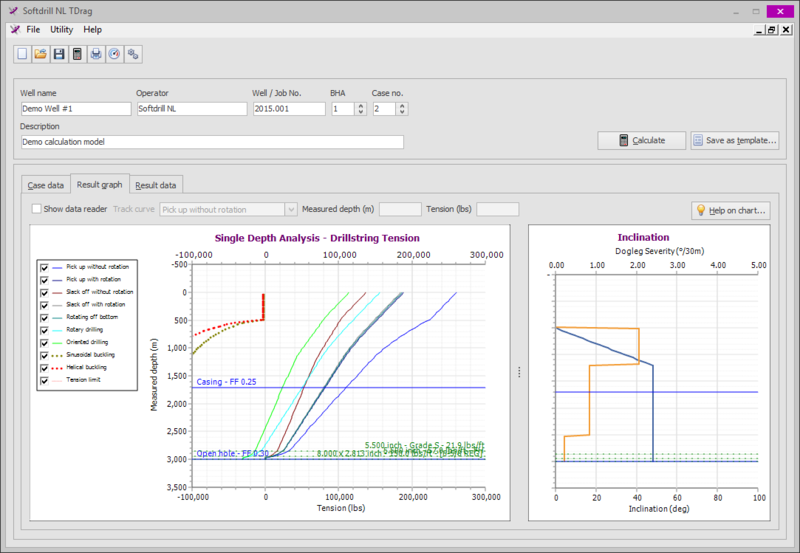 Analyze the hydraulic performance for a given drillstring, BHA and bit. All relevant information such as pressure drop, fluid velocities, capacities and volumes (string and annulus) as well as pumping times, available at your fingertips. For more information, please visit the Hydraulics product page.